Coffee and donut holes are served every Sunday morning beginning at 9:30 am in the Narthex and 10:45 am in the Fellowship Hall! 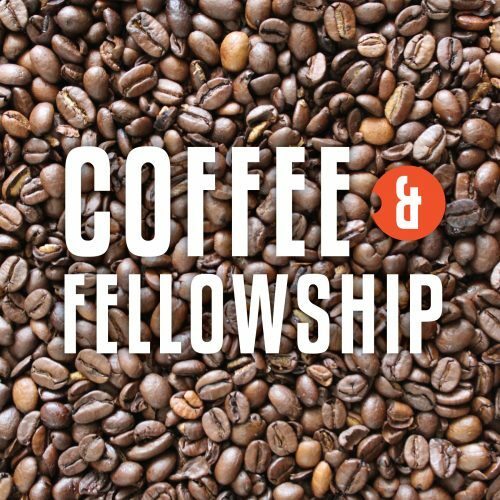 If you are interested in joining the coffee hour team, you will be working with 2 or 3 other people and host coffee hour about once every 6 to 8 weeks. For more information on this ministry, or to sign up to serve, contact Ruth Mannschreck.